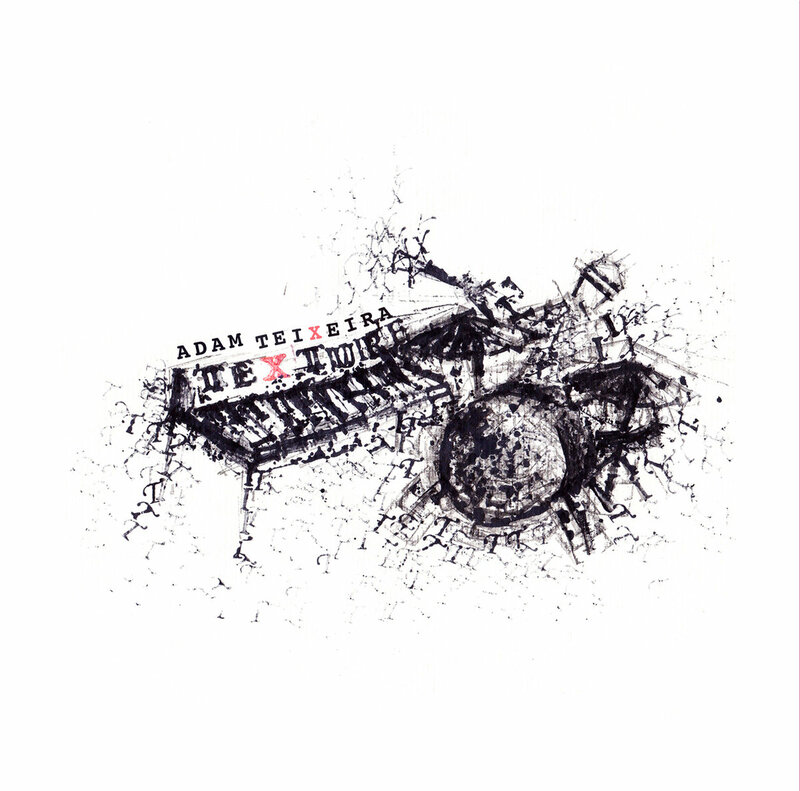 Adam Teixeira’s debut album TEXTURE presents an original drums/keyboards duo featuring Chris Pruden on Moog Voyager, synthesizers, keyboards and Adam Teixeira on drum set, kalimba, percussion, compositions. 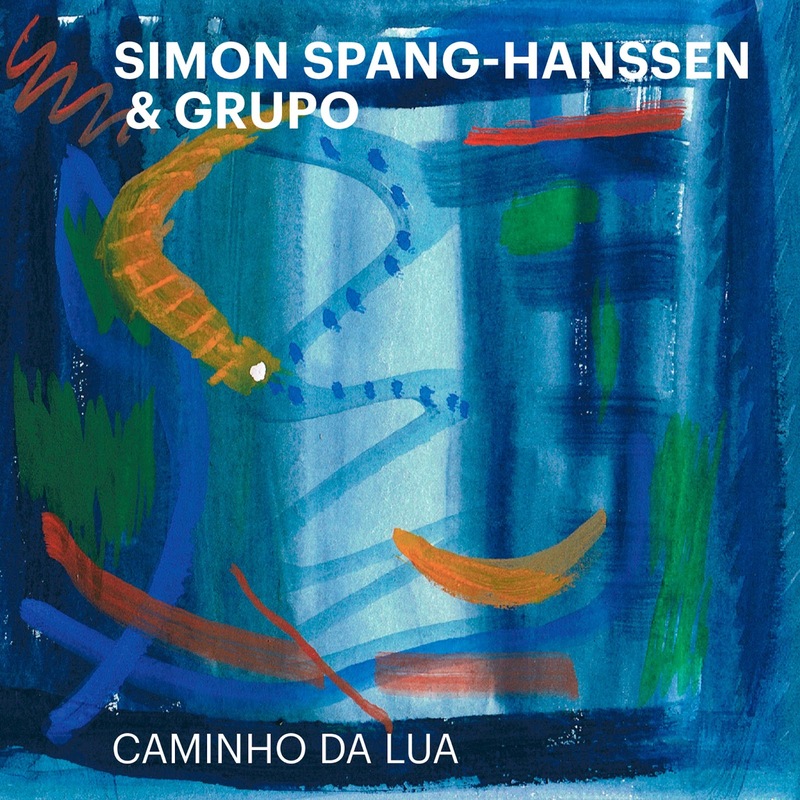 The ten compositions on the album express the Teixeira’s unique approach of unifying a variety influences including jazz, electronic and traditional world music in a modern and consistent genre bending sound. The infectious rhythmic dialogues orchestrated from the drum kit, hypnotic synth bass lines and kalimba melodies are examples of Teixeira’s ongoing explorations and expansions of folkloric rhythmic traditions such as African, Afro-Caribbean and Indian Classical vocabularies. Combining these elements with Pruden’s atmospheric synth and harmonic landscapes, provides the perfect setting for the two musicians versed in jazz and creative music to interact in a collective improvisation that expresses imagery, shape and color, inspiring the name of the album TEXTURE. Adam formed this duo project in 2012 and the two musicians began performing regularly, developing a coherent sound in their energetic performances. It is evident throughout the album that the two musicians have a strong ability to read each other’s musical directions and create an almost telepathic interplay while keeping the shape of the compositions clear. 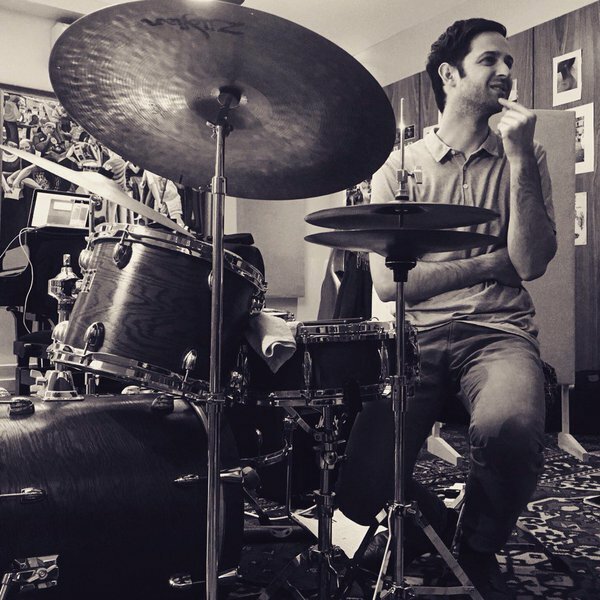 Adam Teixeira is a drummer and percussionist born in Toronto, Canada. His life in music began at an early age when he found a natural connection to the drum set and pursued the instrument throughout his childhood. Adam began to study, practice and develop a strong foundation in the rhythmic vocabularies of jazz, rock, world rhythms and orchestral percussion while playing in many jazz and concert bands throughout high school. The experience of rehearsing and performing regularly fuelled his passion for the art form and guided the next stage of his musical development. Continuing formal studies in Jazz Performance at Humber College, Adam graduated in 2007 and began to perform regularly in the Toronto music scene. 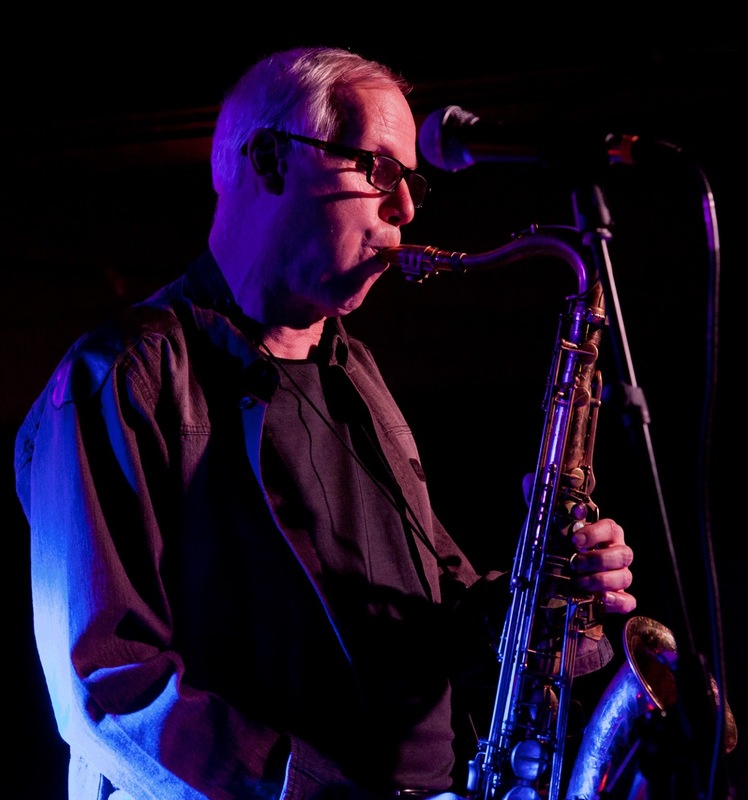 In 2008 he was accepted to participant in the International Jazz Workshop at The Banff Centre for the Arts where he studied and performed with renowned musicians from around the world. Returning to The Banff Centre in 2012, Adam fulfilled a self-directed music residency where he focused on expanding his artistic concepts and original compositions. Adam has been awarded the Chalmers Professional Development Grant from the Ontario Arts Council and Grants to Professional musicians from the Canada Council for the Arts to fulfill advanced study of world rhythms in Paris, France and expand his artistic vision. These experiences continue to enriched his voice as a musician and play a significant role in propelling his professional career. Currently based in London, UK Adam performs regularly in the international music scene. 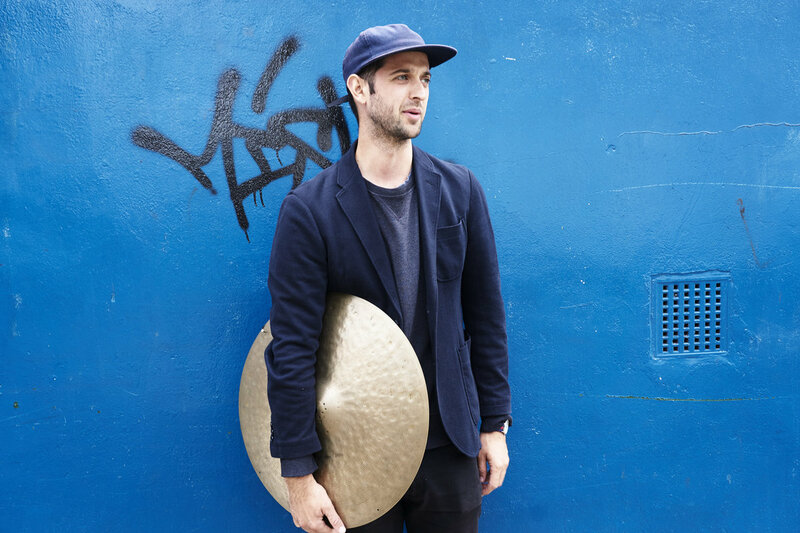 Aside from being a in demand sideman, Adam continues to lead several original projects including the energetic drum and keys duo TEXTURE which express his vision of integrating the influences from many world rhythmic traditions in a modern musical palette. His enthusiasm, curiosity and constant practice in the art of music shape his work as a performer, composer and teacher. Blue Note Records will release a soundtrack album for Taylor Hackford’s comedy drama The Comedian. 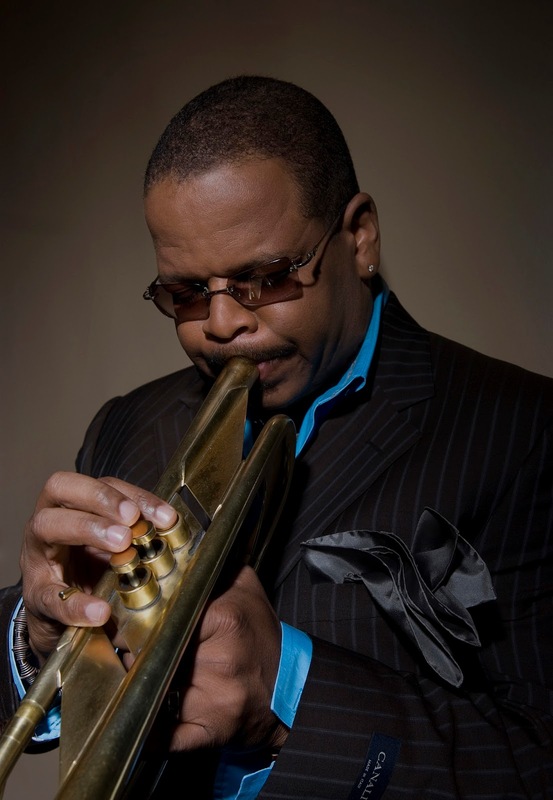 The album features the film’s original music composed by Terence Blanchard (Inside Man, 25th Hour, Malcolm X, Cadillac Records, Talk to Me) who collaborated with musicians including Kenny Barron, Carl Allen, David Pulphus, Ravi Coltrane and Khari Allen Lee on his score. The soundtrack will be released digitally tomorrow, February 3 and will be available to download on Amazon, where you can also listen to audio samples. 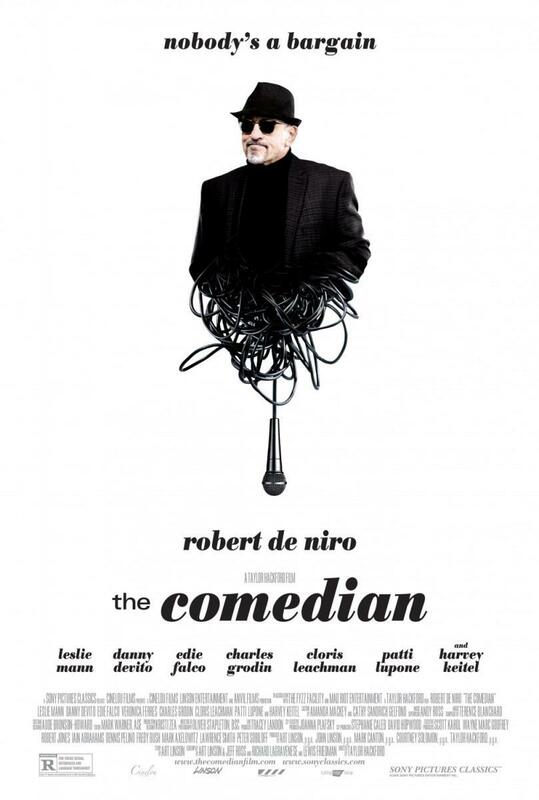 The Comedian is directed by Taylor Hackford (Ray, The Devil’s Advocate, An Officer and a Gentleman) and stars Robert De Niro, Leslie Mann, Danny Devito, Edie Falco, Veronica Ferres, Charles Grodin, Cloris Leachman, Patti Lupone, Lois Smith and Harvey Keitel. The movie revolves around a comic icon trying to reinvent himself with the audience only wanting to know him as the former TV character he once played. The dramedy is being released in theaters nationwide this weekend by Sony Pictures Classics. Visit the official movie website for more information.
" and yes, “our man” provides his best, as well as when he makes you think of Ornette Coleman in Marocco (on soprano), plays the flute with reminiscences of Abdullah Ibrahim, or is simply himself”. This trio plays music from the heart and finds its rhythmic and poetic power in the many moods, sounds and dynamics that bind us together as human beings. The musical universe of this trio is in constant development and expansion and is inspired by more than 30 years of artistic creation at festivals, in venues and studios around the world – and evey single concert and recording adds new chapters to this journey! 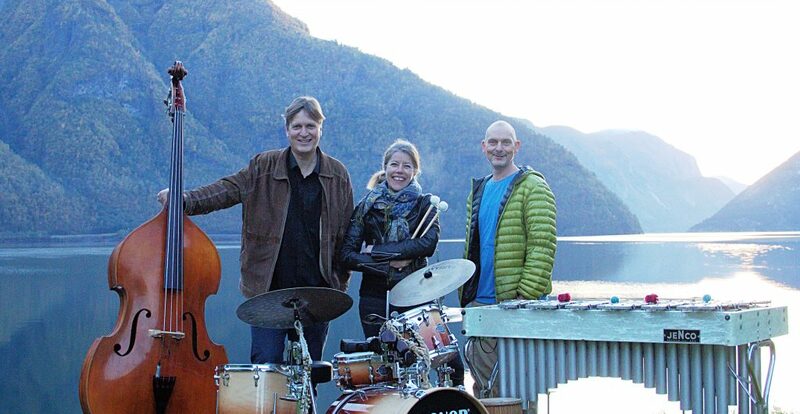 For more than three years now, I have had the great fortune of working with two of Denmark most brilliant jazz musicians and improvisers: Kaare Munkholm on vibraphone and Jens Skou Olsen on doublebbass. Jens plays violoncello and doublebass and has laid down the steady, deep bass floor in every music conceivable – playing, touring and recording with among others Bob Moses, Lee Konitz, Chris Cheek, John Tchicai, Horace Parlan, Marilyn Mazur, Marie Bergman, David Murray, Etta Cameron, Kenny Drew, Harry Beckett, Gregory Hutchinson, Finn Ziegler, Andy Sheppard, Muhal Richard Abrahms, Harry “Sweets” Edison, Hank Jones. 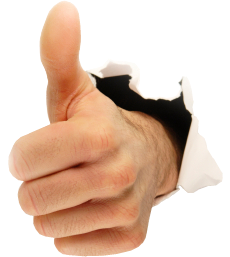 Jens is also a writer and P.hd. from Roskilde University. 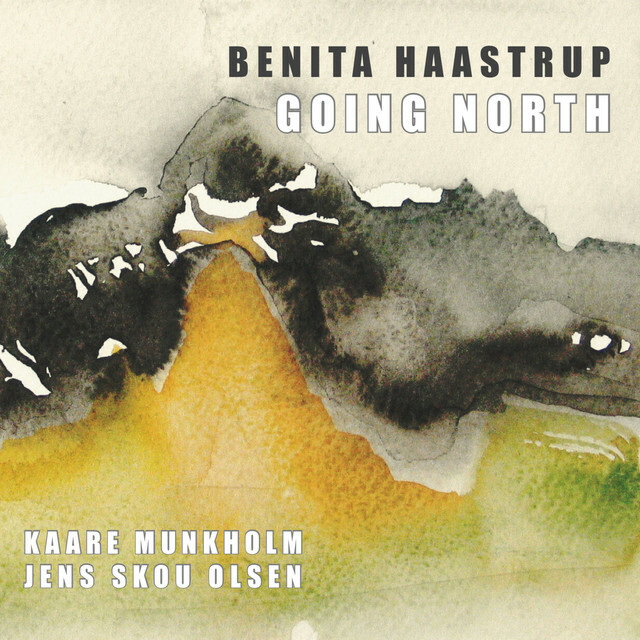 Benita Haastrup, drums & percussion – is formally trained at the Rhythmic Music Conservatory 1992. She has received the Ben Webster Prize 1998, The Sunset Jazz Hornbaek Prize 2007 for “an outstanding effort in Danish Jazz as a drummer, percussionist and composer”. Finally Benita was awarded a Danish Music Award 2012. Benita has played everything from swing to avant garde, african drum music, classical music, soul, folk, latin…and her creative and colorful drumming is inspired by all creative expressions in our world culture. Kaare is one of Denmark’s busiest vibraphonists – he plays with a wide range of Danish and international artists and bands such as Tango orkestret, Gustav Ljunggren, Emil de Waal and Afengin. Kaare is a virtuoso, he is an inspired, innovative and very versatile artist and he always adds new dimensions to the music – vitality, beauty and sharp rhythmic landscapes. He graduated from the Rhythmic Music Conservatory in Copenhagen 1992. This release features a cover of Earth, Wind & Fire's "Serpentine Fire," which was originally recorded with East's brother Marcel in 1991 with Eric Clapton on guitar and Phil Collins on drums. Moogie, East's longtime engineer, who mixed the original cinematic cover, discovered the track 25 years later, and after a long search for the tapes, finally uncovered them in Patti Austin's basement. After the tape was digitally remastered, the three Earth, Wind & Fire members sang (Philip Bailey), played additional bass parts (Verdine White), and added percussion (Ralph Johnson) to the track, resulting in a daring, head-turning, cinematic journey. 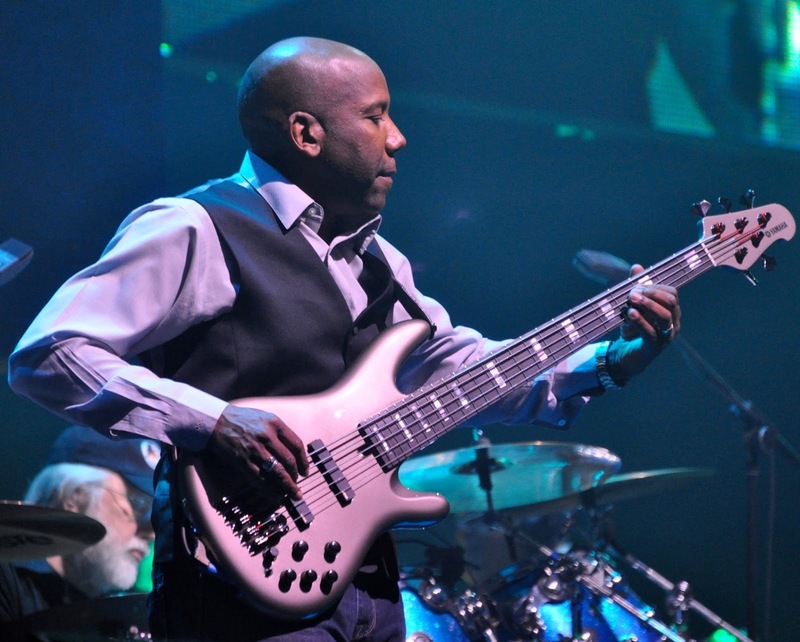 As a founding member of renowned contemporary jazz quartet Fourplay, Nathan East is one of the world's most recorded session bassists. With over 2,000 album credits to his name and several GRAMMY-winning songs including "Get Lucky," "Footloose" and "Change the World," East has performed with artists including Daft Punk, Lionel Richie, Michael Jackson, Whitney Houston & Beyonce. 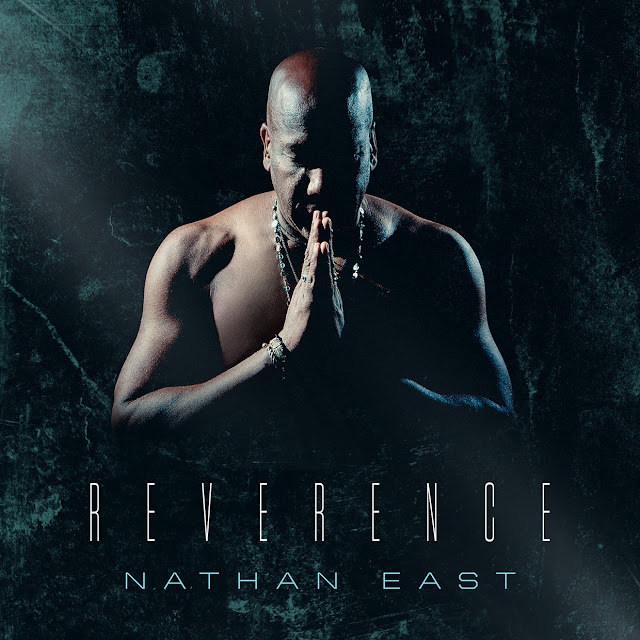 He received a GRAMMY nomination for Best Contemporary Instrumental Album for his self-titled solo debut 'Nathan East' on March 2014 which hit #1 on the Billboard Smooth Jazz Albums chart and held #1 for a record-breaking 36 weeks on SmoothJazz.com.